If you love to fish and love the idea of catching your own dinner, but can’t always afford expensive fishing charter services. 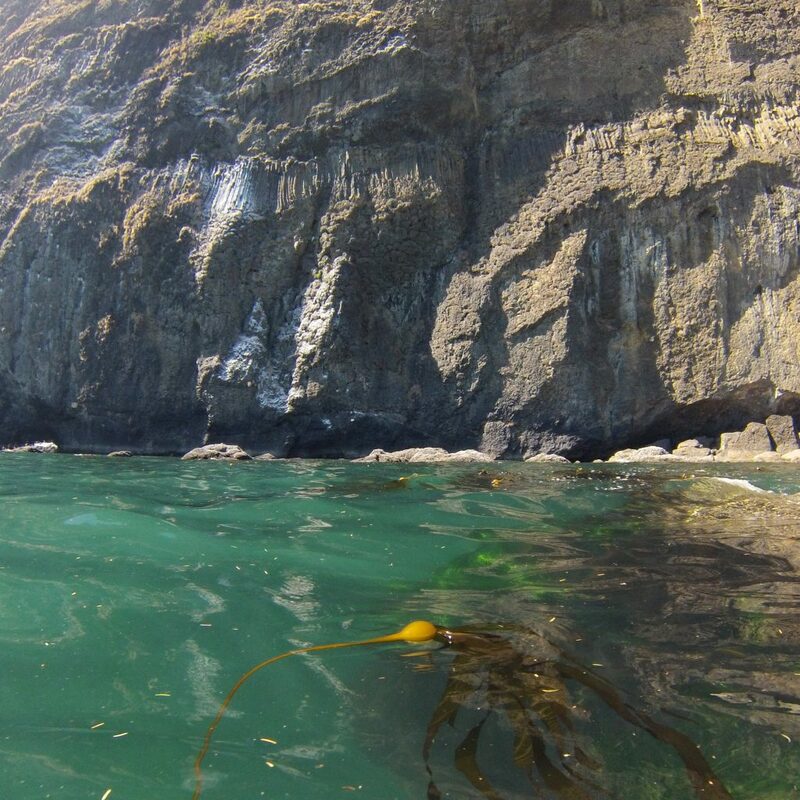 Check out our Oregon coast kayak fishing adventure. We caught lots of fish and didn’t pay any charter fees. We had a great time, got lots of exercise, and brought home enough fish for the whole family to have fish tacos for a couple days. 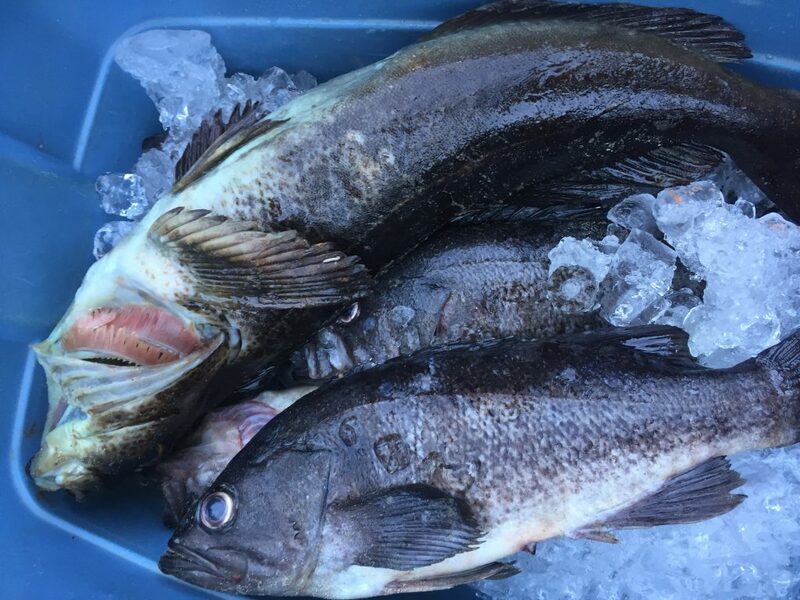 There’s nothing like fresh caught fish from the beautiful pacific ocean on the Oregon coast. You do need to have thorough ocean knowledge of ocean conditions (wind, waves,tides etc), to consider trying this. We recommend full 5mm wetsuits. Life jackets are also a must and required. You may get dumped in the surf, so you need to be prepared. Know your limits and go when the ocean is calm and within your limits and abilities. know what the mariners forecast is before, during and after you’re planning to be out there. Know before you go! 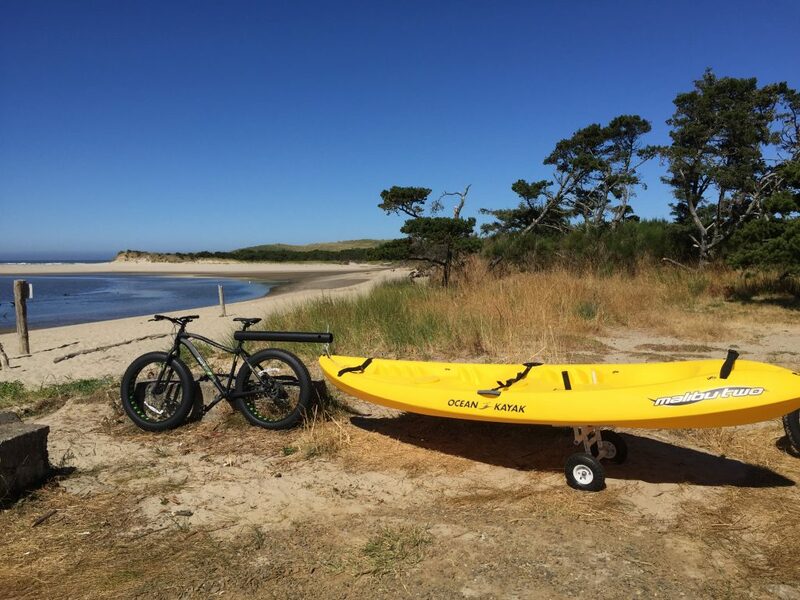 If you’ve never kayaked in the ocean and specifically the Oregon coast you’ll want to go with someone who has experience. 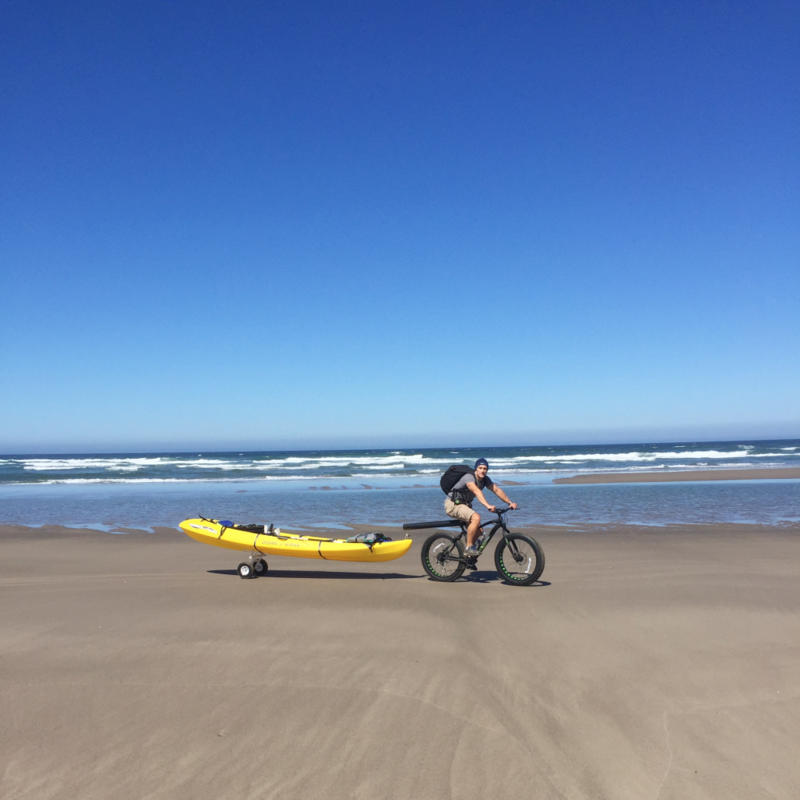 Also check with the State of Oregon ODFW for fishing regulations and OSMB for ocean kayaking rules and regulations. 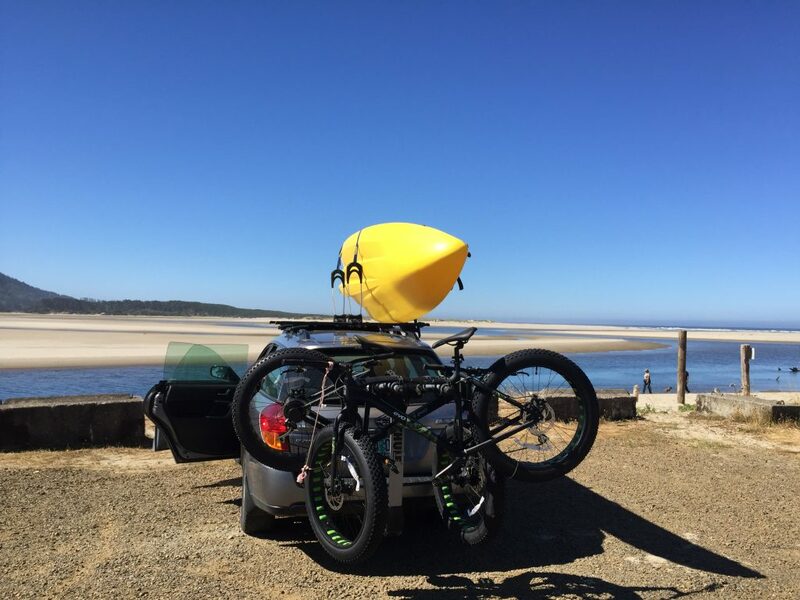 Posted in Things to do on the Oregon Coast and tagged ocean kayak, Oregon Coast, oregon coast kayak fishing, oregoncoast, things to do on the oregon coast.